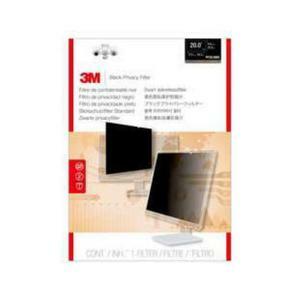 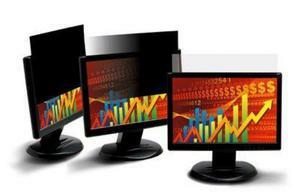 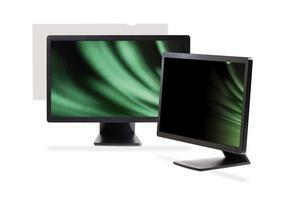 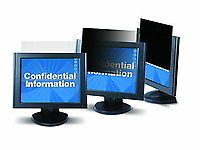 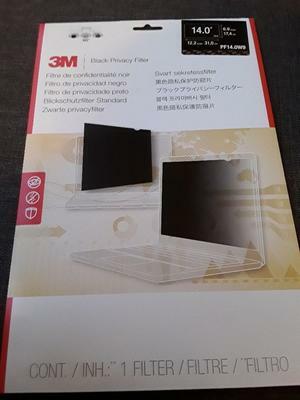 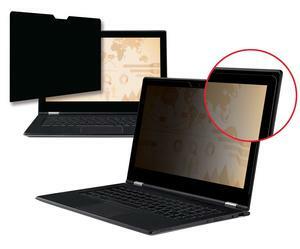 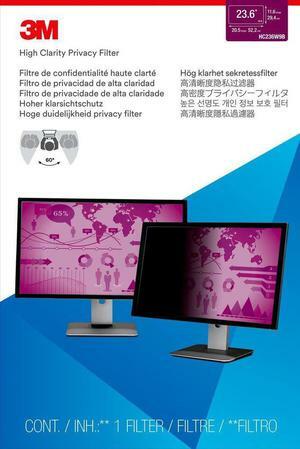 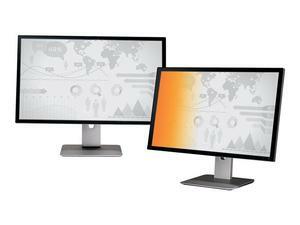 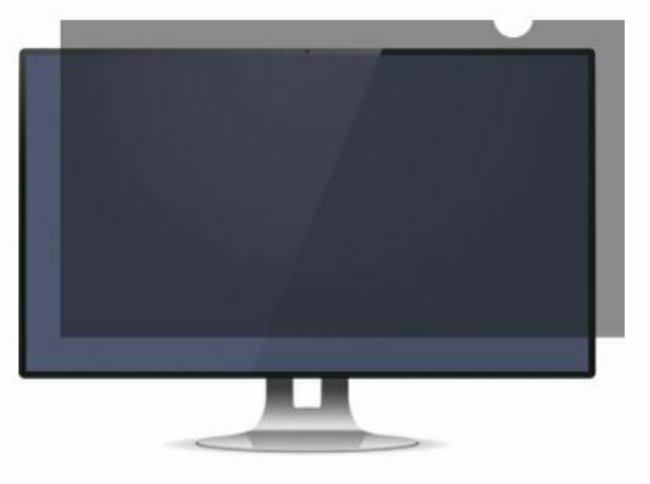 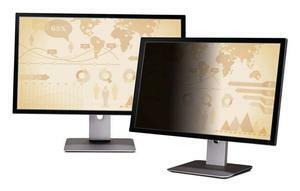 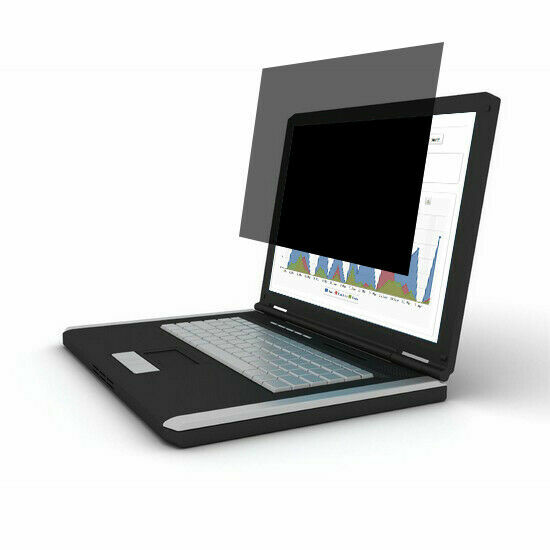 3m™ privacy filter for siemens simatic panel pc "
3m™ privacy filter for siemens simatic panel pc 677b 19"
3m gpf12.5w9 gold privacy filter for widescreen laptop 12.5"
New! 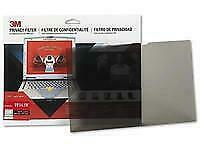 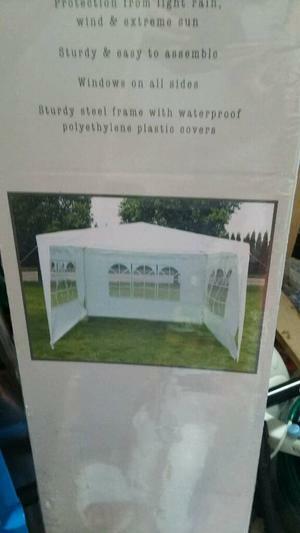 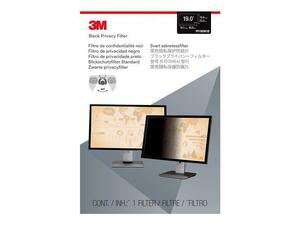 3m pf18.5w9 privacy filter 18.5"
3m hc236w9b - high clarity privacy filter for 23.6"
New! 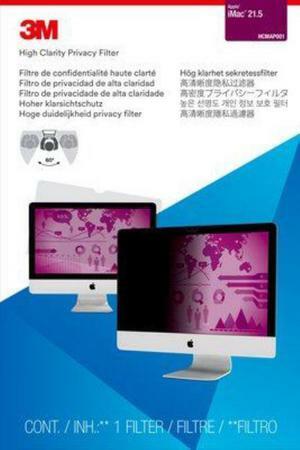 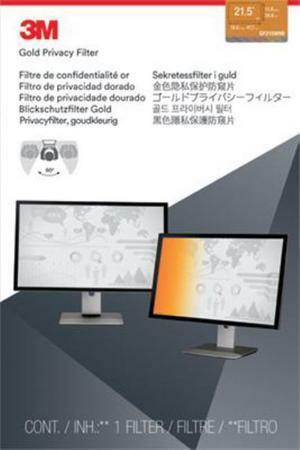 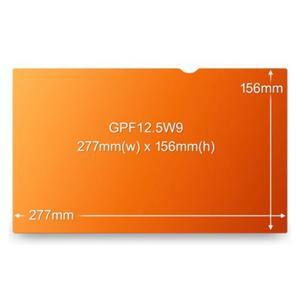 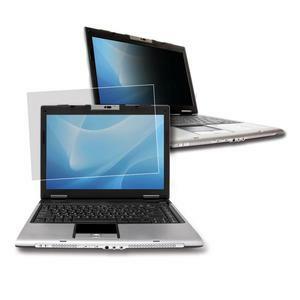 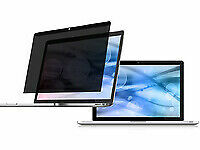 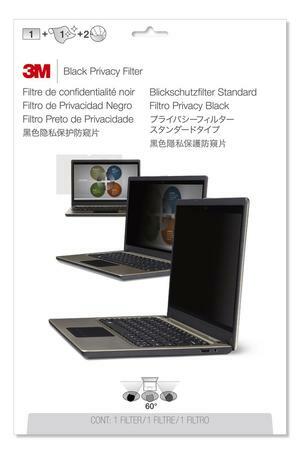 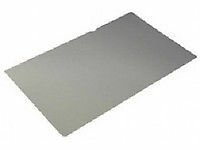 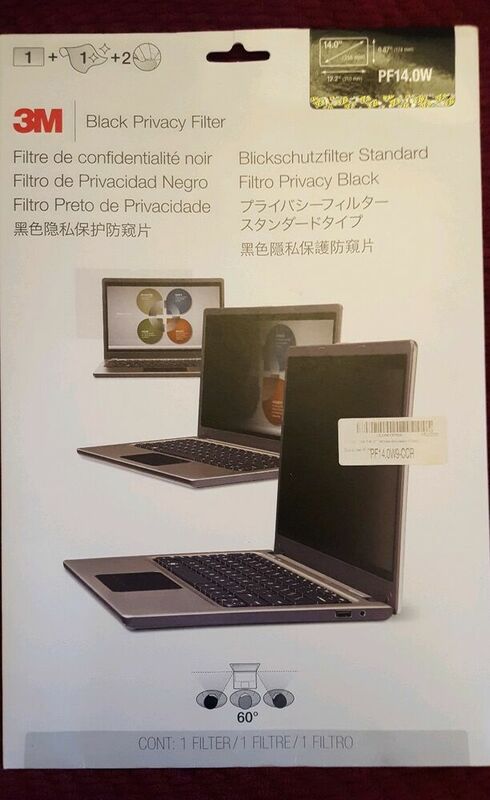 microsparepart s mspfww privacy filter macbook 12"